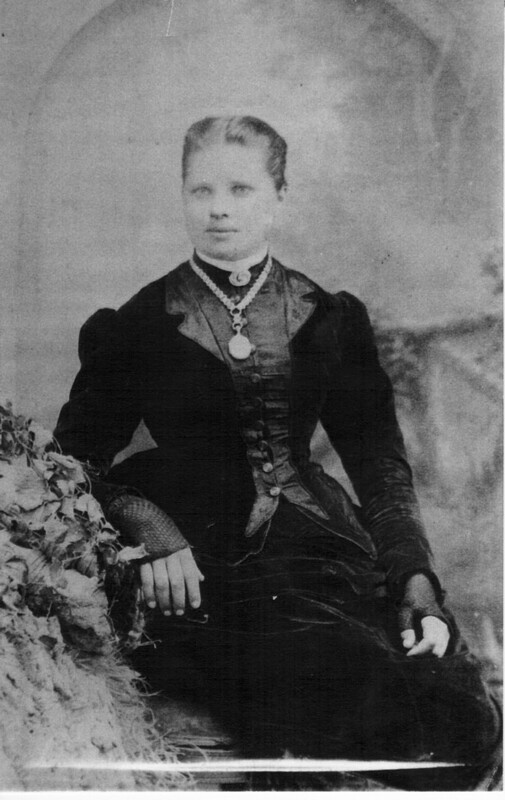 Louise and August had 3 Children one of which was Shirley’s Grandfather. August never remarried. Although we always knew that Louise was buried on the family farm we were not sure of the exact location. 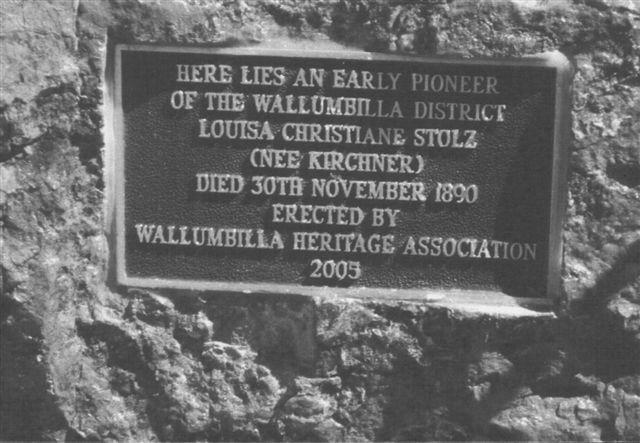 The old grave site was discovered by the Wullumbilla Heritage Society in early 2002 and they requested our permission to errect this plaque in her honour.